The Keio Plaza is one of the Japanese capital's most accommodating residences with everything you require for business or leisure. 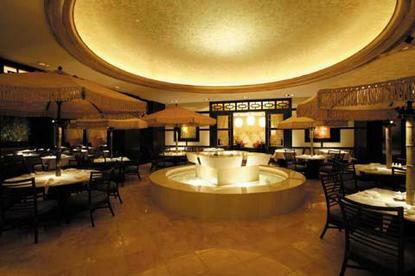 Though this is a large hotel with over 1441 rooms, there is a strong sense of Japanese hospitality throughout. Karaoke 47 invites you to sing your heart out high above the city on the 47th floor and smiling staff are ready to help you with your every need at the front desk. There are Japanese bathrobes (yukata) waiting for you in your room and you can even rent a kimono for an evening out or kick back with sake in the International Club Lounge.Please note: The Sky Pool will be closed for the 2008 summer season.